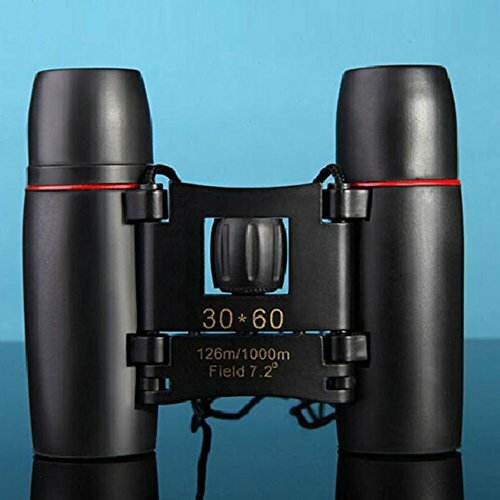 This Sminiker 30×60 folding binoculars telescope is the New Clear 30×60 Dual Focus Telescope Optics Zoom Monocular Scalable telescopic, which can look the much longer distance and more clear, the main part of the mirror body is metal material, and the outside is the high quality flexible rubber. 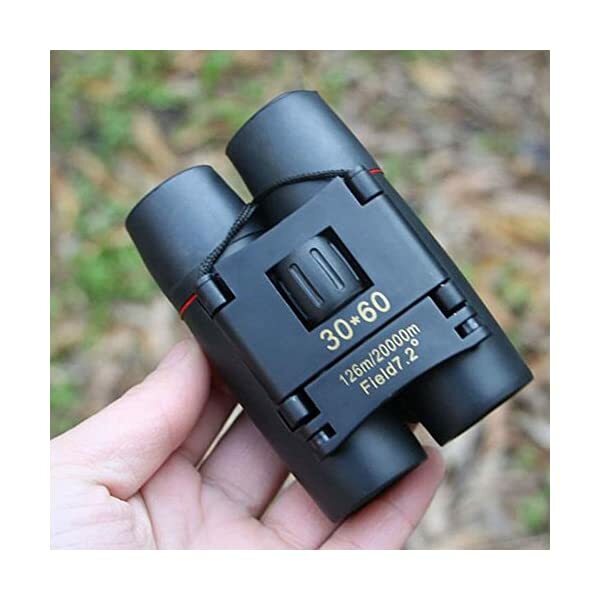 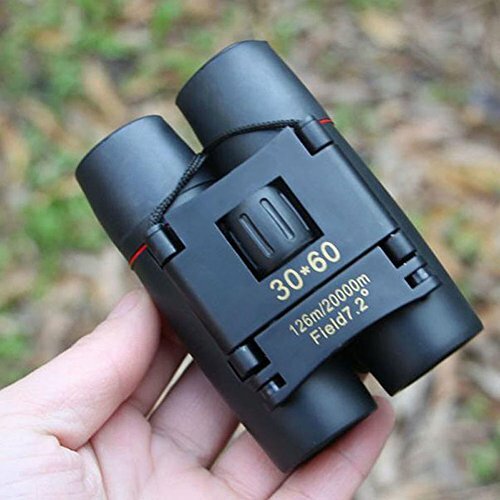 Rubber Armored for rugged field use center focusing mechanism for quick,easy focusing Suitable for Fishing, Golf,Bird watching, Camping, Scope,Hiking, Concerts. 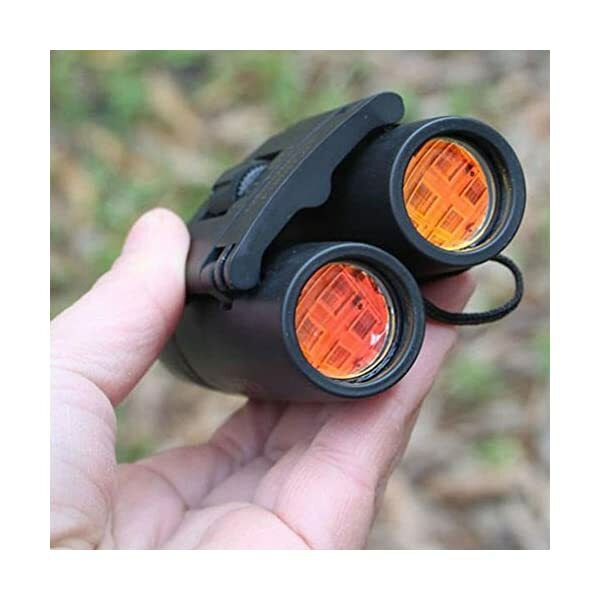 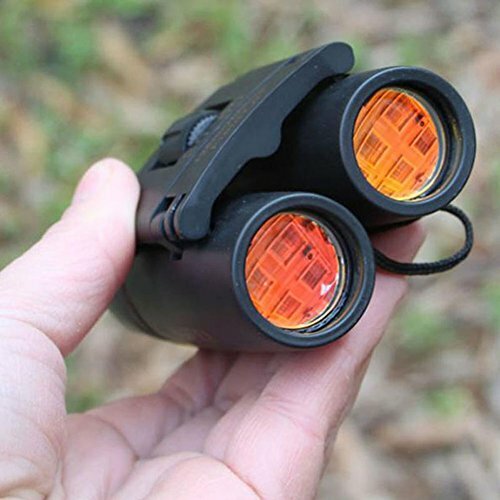 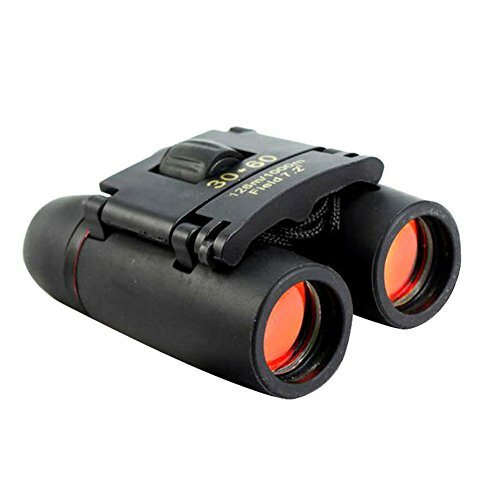 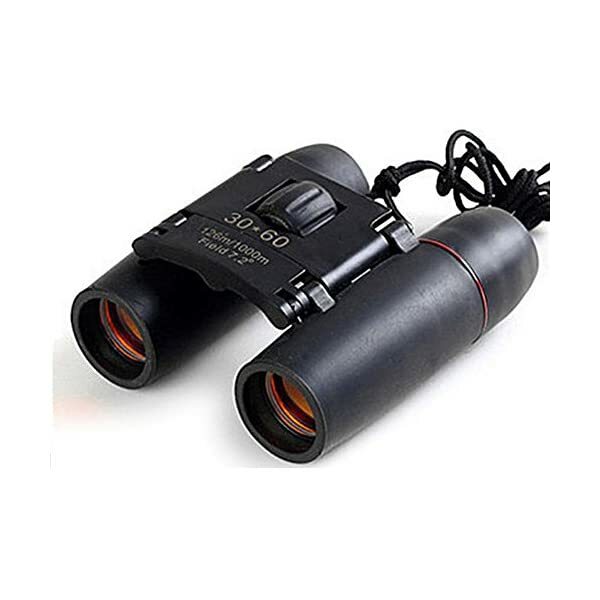 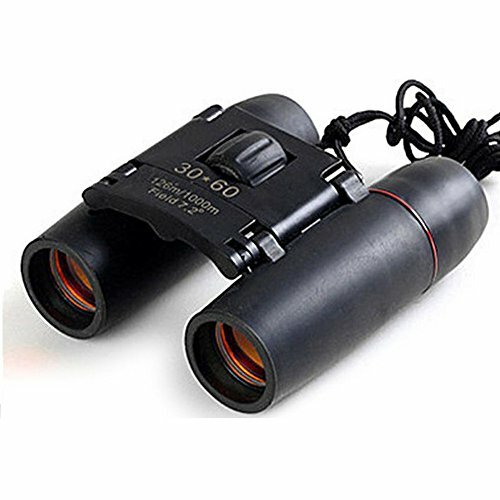 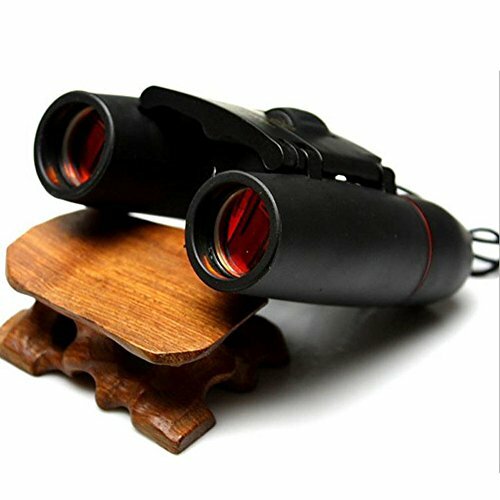 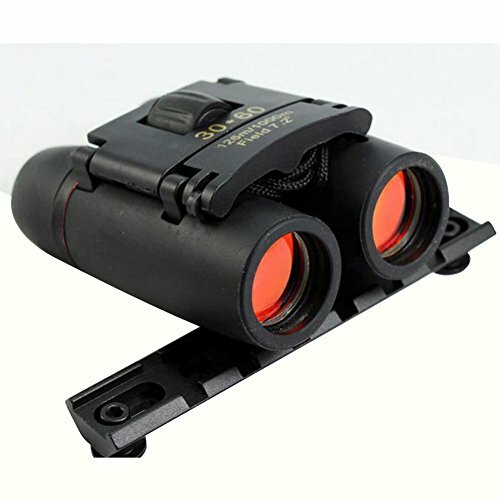 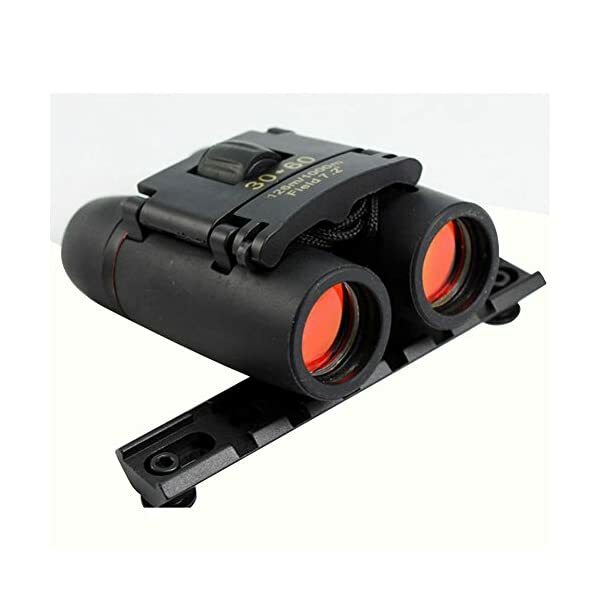 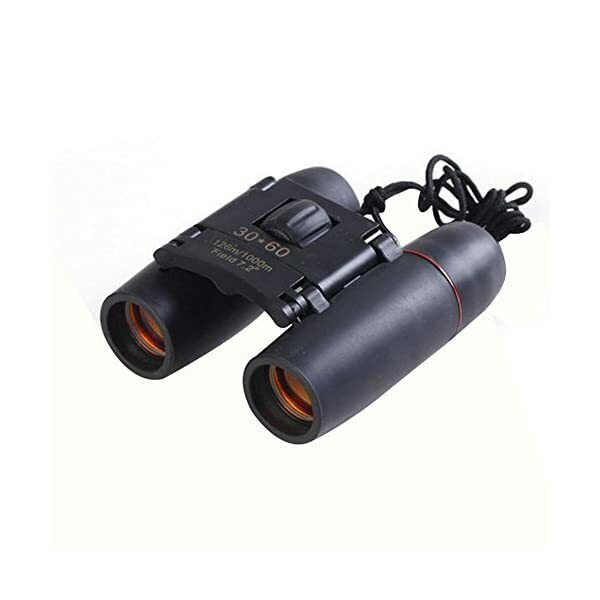 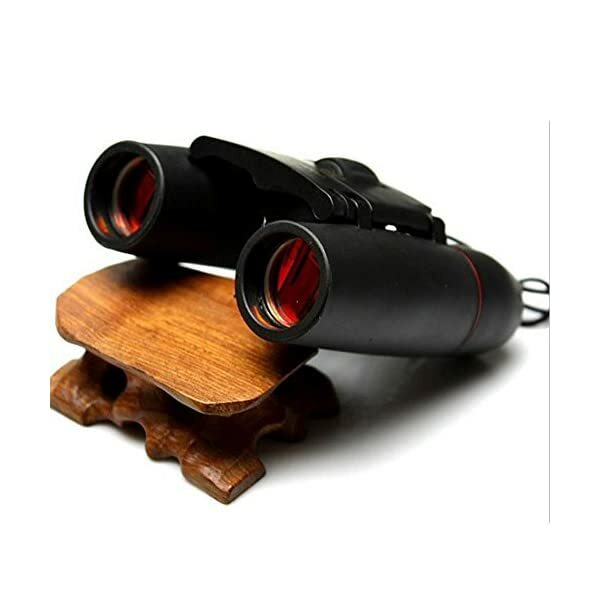 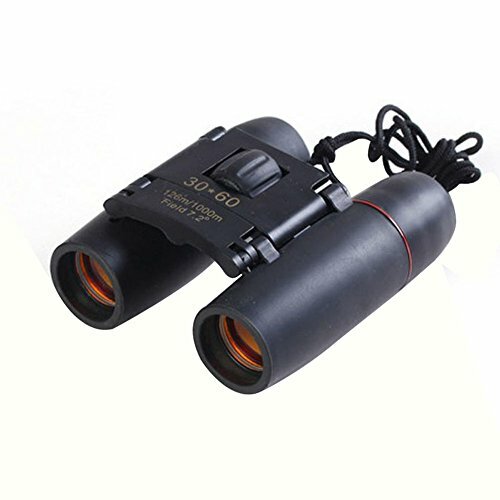 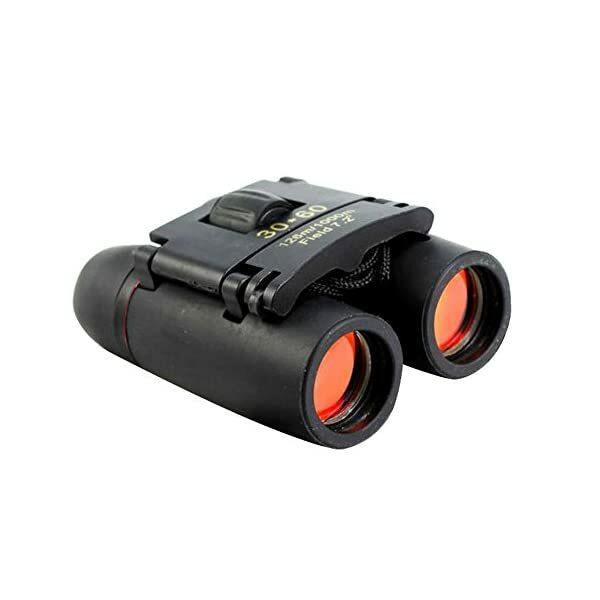 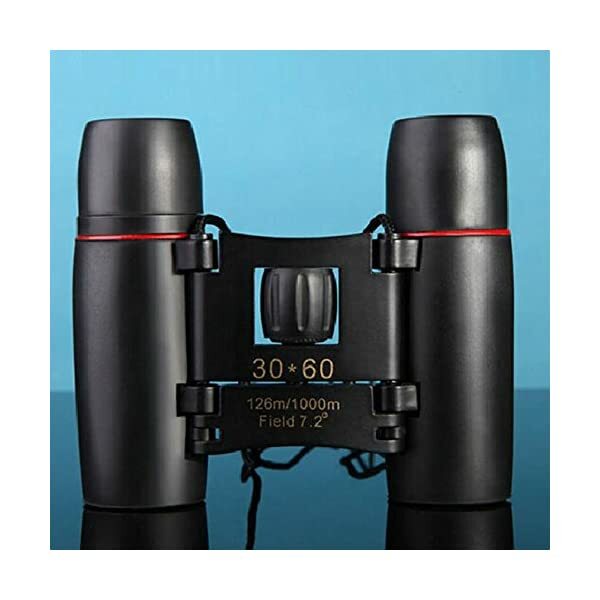 This binoculars also have night vision, you can use this binoculars night vision for sightseeing or bird watching,it will give your outdoor camping muck more fun.